Need to drain even more oil? 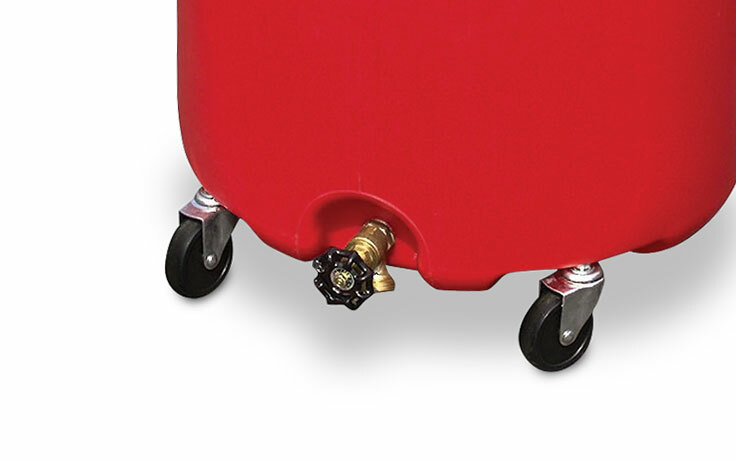 Consider the 20-gallon RD-20SE Rolling Air Evacuation Oil Drain. 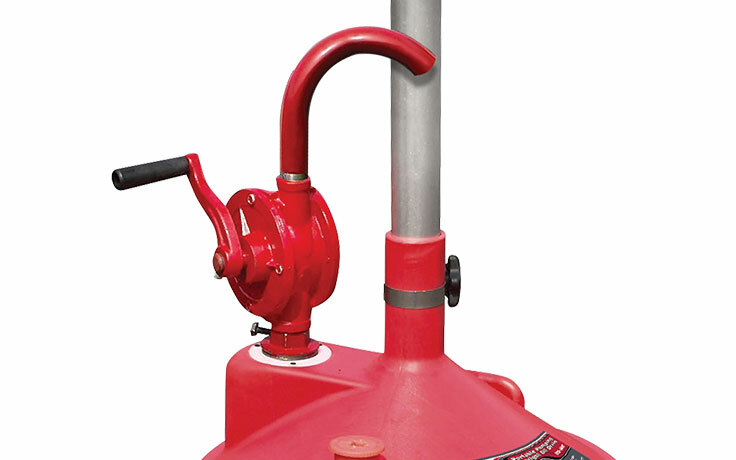 The lightweight 18-gallon RD-18G features a convenient hand pump for even faster oil draining and a stable body to ensure proper balance, whether the unit is collecting oil or effortlessly gliding across the floor on its ball bearing casters. 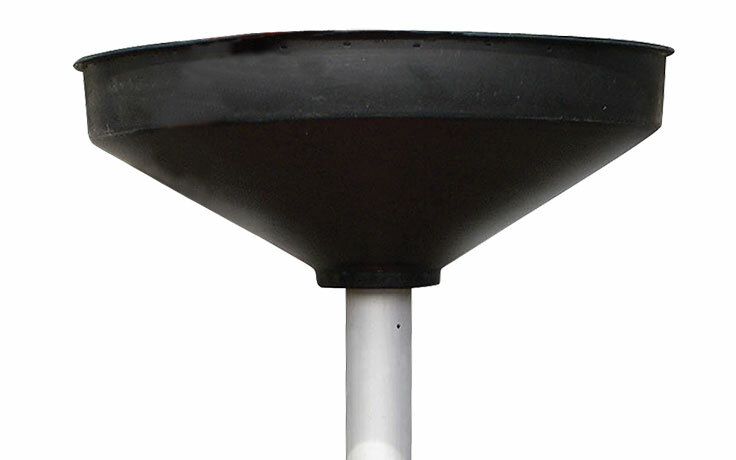 The drain is constructed out of high-quality, translucent polyethylene for strength and durability, which also enables operators to check the oil level at all times with ease. The entire oil drain is resistant to rusting, denting, fluid damage and chemical erosion. Click the button below to add the Ranger RD-18G 18-Gallon Portable Oil Drain With Pump and Drain Valve to your wish list.